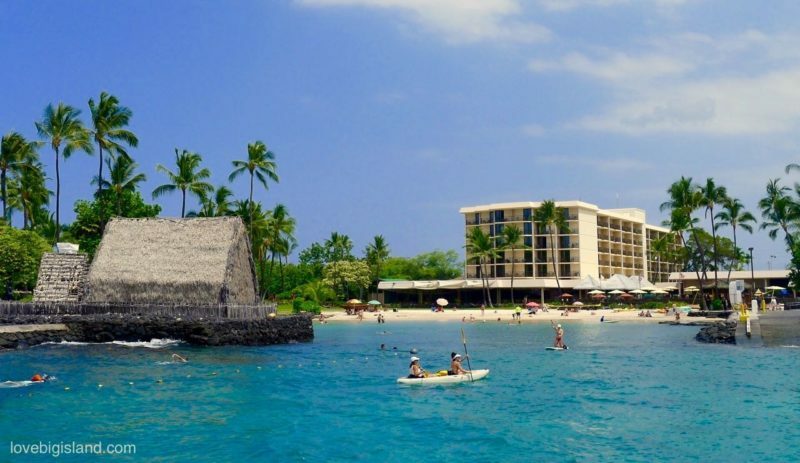 Kailua Kona boasts perfect weather, beautiful beaches, and tons of outdoor activities. 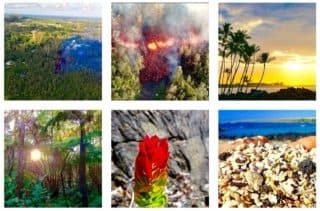 This makes Kona the most popular destination on the Big Island, and you definitely should try to include at least a couple of days of Kona (or more in general: the west coast of the Big Island) into your itinerary. 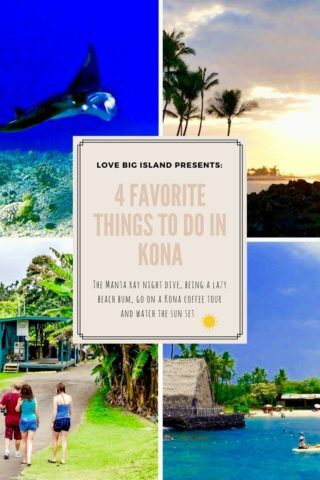 The one activity that we think is a must-do on the Kona side is the manta ray night dive. This is a nightly diving or snorkeling excursion where enormous and harmless manta rays are attracted by shining a big light onto the water. You can float between them as they play and feed and come so close that you could touch them if you wanted to. You do not have to be a scuba diving die-hard to see the manta rays. 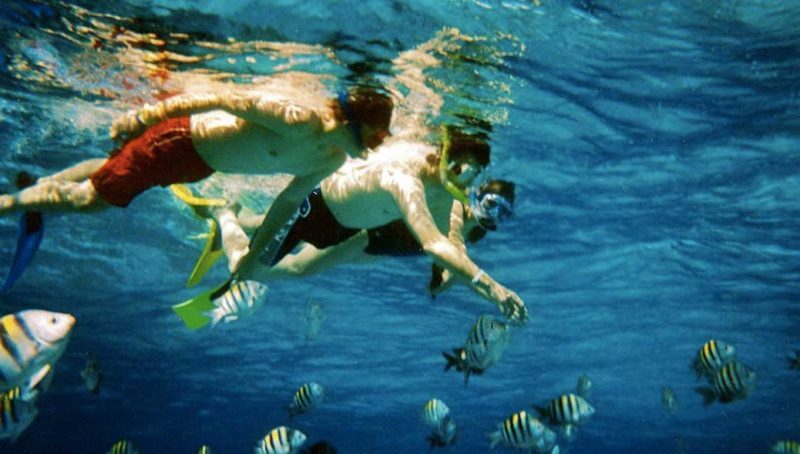 If you join a snorkeling tour very little experience is needed, and you still will get to see a very big part of the “show”. The slopes of the volcanoes around Kona are home to the world famous Kona coffee, so if you are into coffee try to visit a Kona coffee farm. You can of course also get a fresh cup of Kona coffee in town If you are not that much into coffee but still want to know what all the fuzz is about. 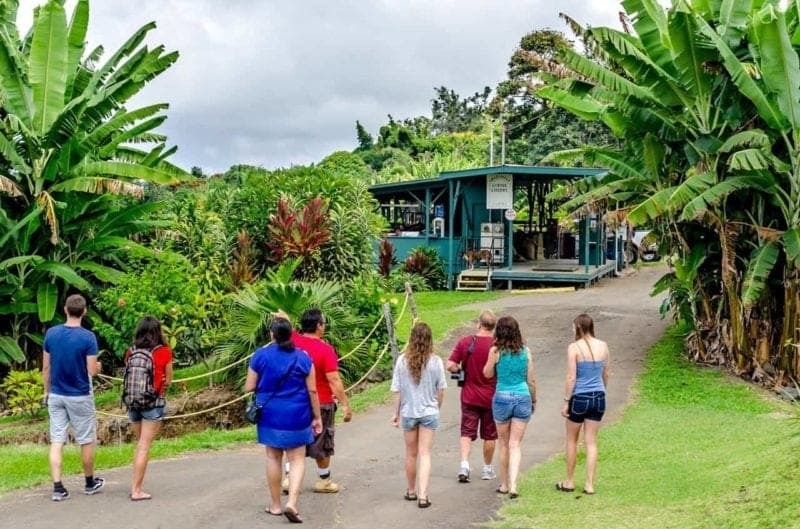 One of our favorite scenic drives takes you through the heart of the Kona coffee country. The Kona coast has hands down the best places on the Big Island to go snorkeling. All 3 of our favorite snorkeling spots are south of Kona, at less than a 1-hour drive from central Kona. However, there is even good snorkeling to be found in downtown Kona, at the Kailua pier. It’s easy to rent snorkeling gear in Kona if you didn’t bring your own. For more snorkeling beaches, see our list of all snorkeling spots close to Kona. The Kona coast offers some of the best snorkeling on Hawai’i. Image adapted from source and is licensed under the Creative Commons Attribution-Share Alike 2.0 Generic license. 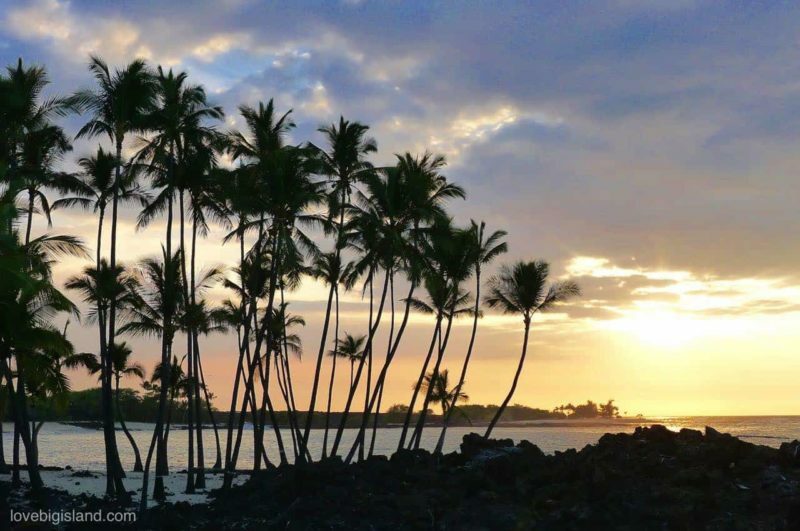 Since the sun always sets in the west, the Kona (west) coast of the island is the place to see sunsets.